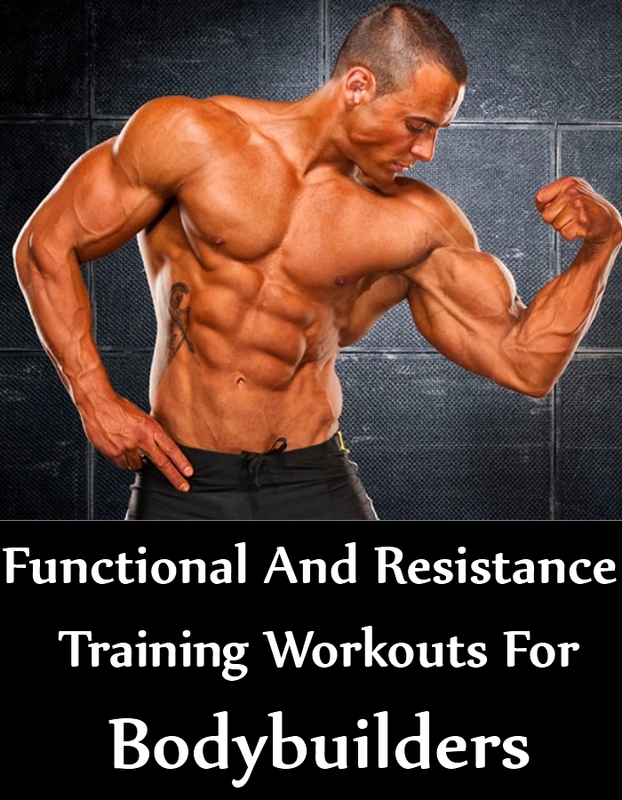 There is a lot of talk about the importance and necessity of resistance and functional training for bodybuilders. The main idea of functional training is that each workout has to be natural and can be easily incorporated in everyday training. Resistance training workouts help in improving muscle strength, build flexibility and enhance general power and mobility for bodybuilders. These workouts are practical and often referred to as fat burning workouts which build strength and stamina at the same time. This exercise helps in using all the back muscles of the body and works to firm, tone, build and strengthen these muscles in the most effective way. To do this workout, you need to sit comfortably under the bar and hold it tightly as your palms face out. You need to quickly straighten and then move up at least 50% of the body weight. You need to keep your feet on the ground. Your knees can be slowly bent. You need to keep lifting and moving till your chin is just over the bar. You can then slowly lower your body and get back to the start position. You can again repeat at least 5-6 times. This highly effective workout is suitable for working out the deltoid muscles, scapula stabilizers, quadriceps and deep abdominal muscles. This is quite a popular functional workout which is excellent for the core, legs, shoulders and the chest muscles as well. For this workout, you need to get into a comfortable pushup position. Your arms shall be comfortably placed on the ground. They need to be just in front of you. You will slowly lift the legs so that the top of your foot can easily rest on the exercise ball. You need to also keep your knees bent and start the whole movement again. Then extend the legs as much as you are able to. Stay in this position for a few seconds and then get back to the start position. You need to repeat at least 10 times. 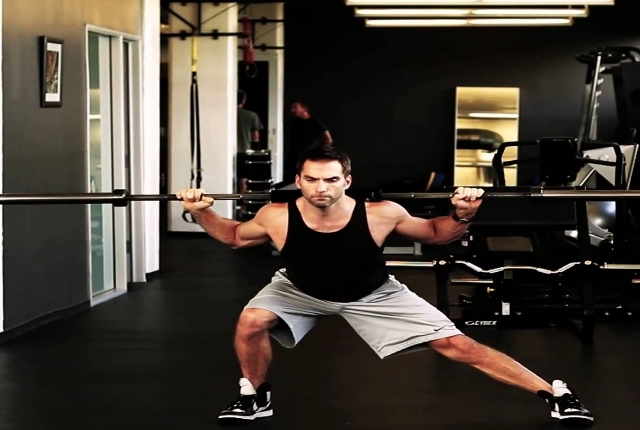 This exercise helps in targeting several layers of muscle mass which are often neglected. When one start performing this workout by balancing on a single leg, it helps in improving balance as well as stability which is extremely important for bodybuilders and sportsmen. Start the workout by standing tall. Your feet shall be positioned at least shoulder distance apart. Your knees will be bent a bit as you hold on to a dumbbell tightly in one hand. Now, lean a bit forward from your waist. You will slowly move up your other leg till your body makes a T formation. You need to hand this dumbbell just in front of the body. You will have a neutral grip in this position. You need to slowly contract the back and start rowing the dumbbell a bit towards the rib. Now stop for a second and you will lower the arm and your leg. Get back to the start position. 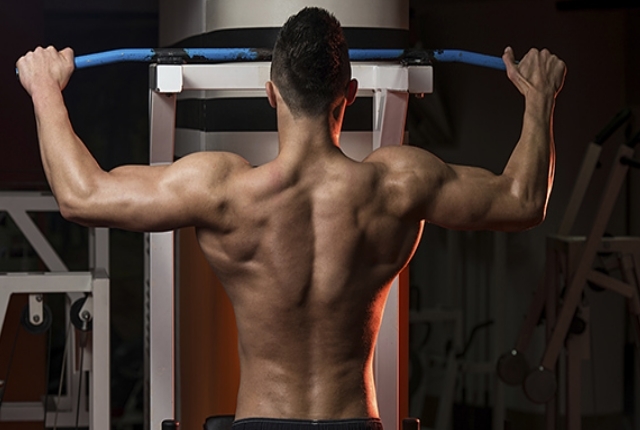 Your back shall be completely straight throughout so that you are able to avoid any injury. You need to do at least 8 times for each side. This is a fantastic isolation functional workout which helps in working out the triceps muscles. Start the workout by tilting your torso a bit forward. You need to make a 30-40 degree angle, which is a better posture than standing completely straight. You need to hold the bar or the rope normally and then pull it downwards so that your upper arms are able to make a 90-degree angle with the help of your sides. This will be your start position. You will then move and drive the arms down till your arm is totally perpendicular to the floor. This is the bottom of the whole repetition. This is an excellent lower body workout which can be done in a number of variations as per your comfort level and as you start getting used to the workout. You need to start by standing comfortably, as you keep your legs a bit wider than the shoulders. Your legs should be shoulder-distance apart. Your toes have to be pointed forward as you start the workout. Now, slowly move your body weight on one leg as you start bending your knees and it makes a 90-degree angle. Your other leg shall be straight. Your glute muscles shall be completely behind you. You need to get back to the center and then switch sides. Repeat at least 8-10 times for each side.